This café is an extension of Mystic Yoga Studio, in other words extension of our passion for yoga practice and health care beyond our mats. With our choice of fresh and healthy ingredients we serve nourishing breakfast options, juices, smoothies, salads, soups, wraps, sandwiches and rice platters. 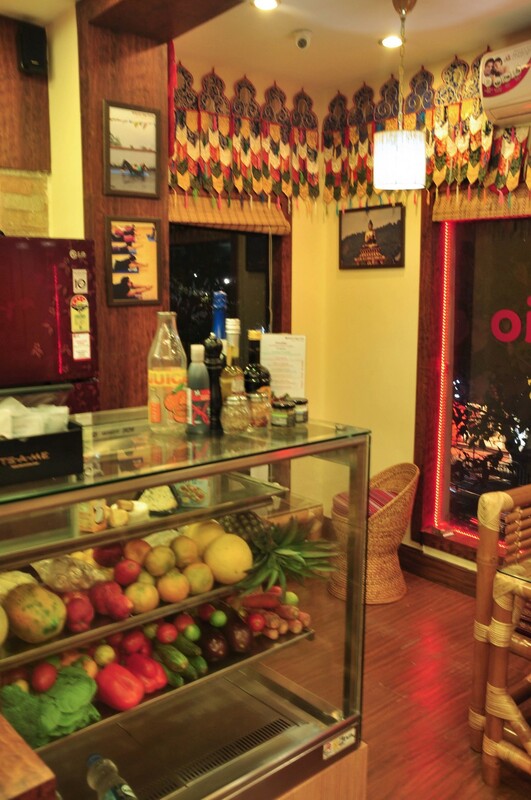 Mystic Yoga Café is an amazing place to relax in a positive and energizing environment. We are near Triangular Park, Gariahat. We can be reached from golpark as well. Nearest Metro Station : Kalighat. 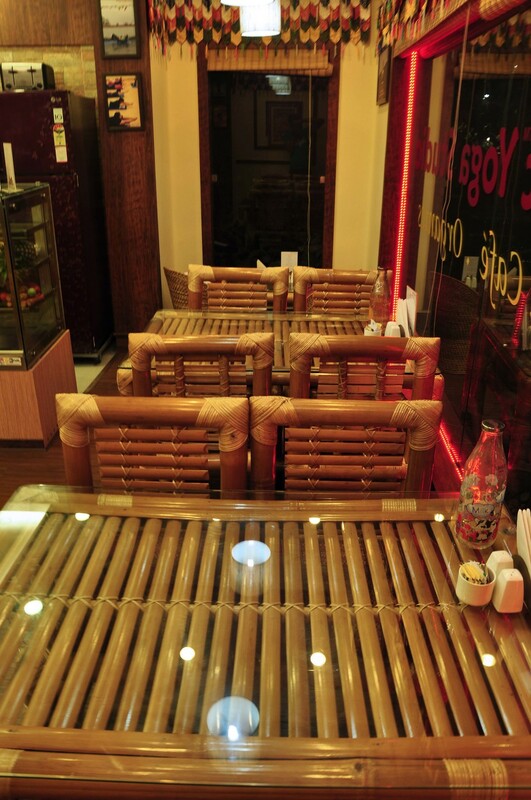 We are centrally located, right at the Camac Street - Shakespeare Sarani intersection. Nearest Metro Station: Maidan / Rabindra Sarovar. Can be approached by foot from nearby locations like Park Street, Sudder Street, New Market, Maidan, Park Circus, AJC Bose Road.